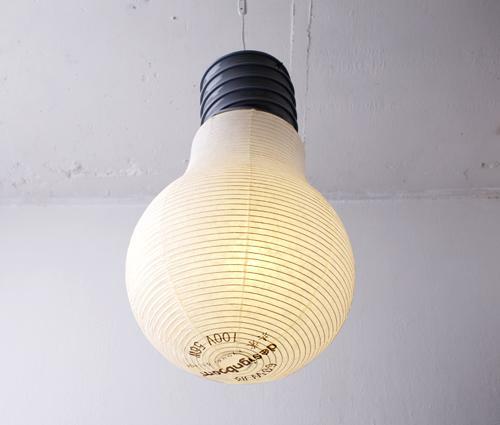 Kyouei design (product designer Kouichi Okamoto)’s “Bulb lantern” has combined a traditional Japanese lantern and a bulb. The lamp shade is made of paper just the same as regular lanterns. Each lantern is hand-made by artisan Mohei Suzuki in Gifu, Japan. You can purchase “bulb lantern” at this Japanese website.